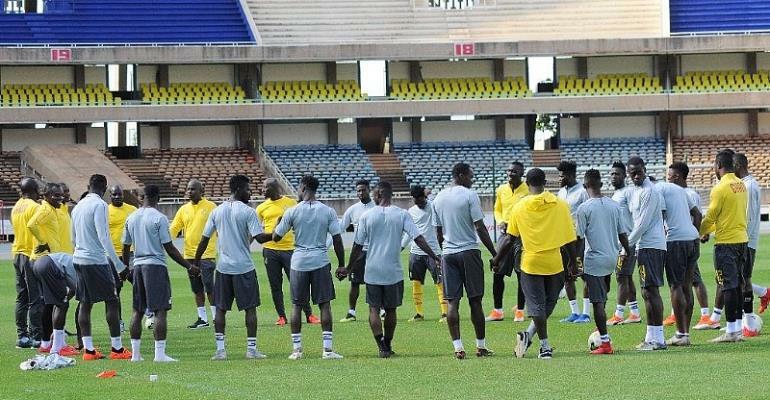 The Black Stars will hold their first training session at the Accra Sports Stadium this afternoon. The Black Stars are preparing for their final Africa Cup of Nations qualifier. Both teams have booked their berth in the 32nd Africa Cup of Nations but the four-time Africa champions will be hoping to get the needed results after losing to Kenya by a lone goal in Kasarani last year. Coach Kwesi Appiah and his technical team will take the squad through their first training exercise ahead of Saturday’s clash. Invited players who arrived on Monday night will begin training today.